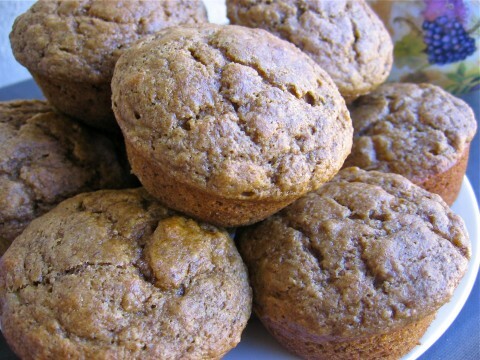 I made my first batch of healthy muffins back in the 1970s. The recipe came from a magazine (I don’t remember which one; Seventeen, perhaps?). The ingredients included orange juice, cornflakes and raisins. I’ve enjoyed making muffins ever since, probably because they are so easy to make and everyone appreciates them warm from the oven. It also helps that most muffin recipes call for common ingredients most people keep on hand – flour, baking powder, salt, eggs, milk and butter or oil – that can be stirred together in minutes. The truth is that most any muffin you make at home is going to be much better for you than the kind you find in supermarkets, bakeries and coffee shops because the portion size will be smaller and the amount of sugar and fat much less. Some of the most healthy muffin recipes can be found in old cookbooks where butter, fat and sugar were used more sparingly (probably because of their expense) and portion sizes were smaller. Most any recipe for a large (9×5-inch) loaf of quick bread can be turned into 12 (2-1/2-inch) muffins. Just evenly distribute the batter among the muffin cups and bake in a preheated 375 degree F oven until golden and a toothpick inserted into the center of the muffins comes out clean, somewhere between 20 and 25 minutes. You don’t need any special ingredients to make muffins, beyond your standard baking tools and a muffin pan. 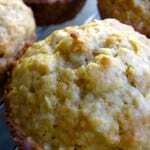 I love baking and eating healthy muffins and collecting healthy muffin recipes. Here are some of my current favorites, each with Weight Watchers PointsPlus values of 4, 5 or 6. 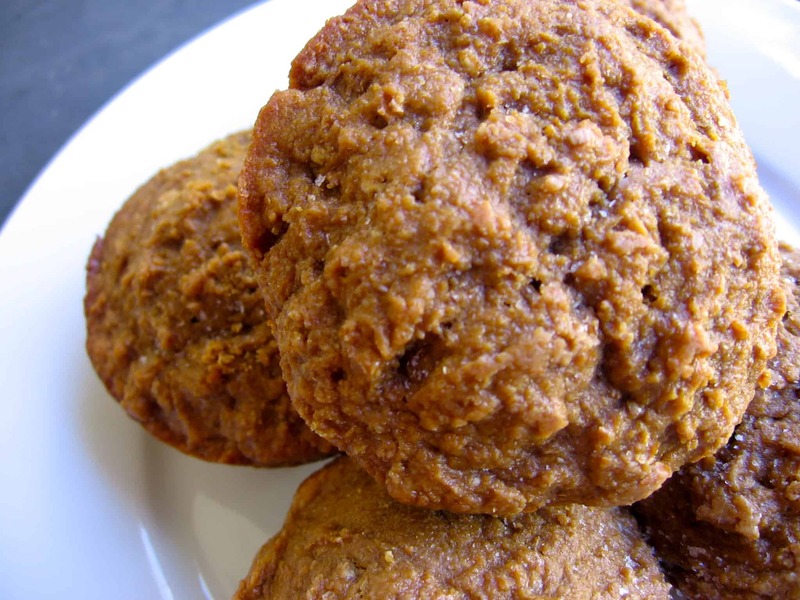 Like eating a bowl of healthy oatmeal in muffin form! Combine the buttermilk and oats in a bowl and let soak for 30 minutes before proceeding with the recipe. Position an oven rack in the middle of the oven and preheat the oven to 400 degrees F. Grease a standard muffin pan. Add the egg, sugar and melted butter to the buttermilk mixture and stir until well blended. In a small bowl stir together the flour, baking soda, and salt until well combined then add this mixture to the mixing bowl with the wet ingredients and stir until just combined. Distribute the batter evenly among the cups of the muffin pans. Bake for 18 to 22 minutes or until the tops are golden and a toothpick inserted into the center of the muffins comes out clean. Remove from the oven and let the muffins cool in their pan on a wire rack for about 5 minutes, then remove them from the pan and place them on the wire rack to cool. Variation: For toasted coconut muffins, stir 1 cup toasted coconut into the flour mixture and proceed with the recipe as directed. 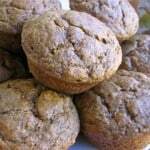 Great muffins to serve with soup for lunch or supper. We enjoyed the recently with steaming bowls of split pea soup. Position an oven rack in the middle of the oven and preheat the oven to 350 degrees F. Grease a standard muffin pan. In a large bowl, whisk together the flour, wheat germ salt and baking soda until well combined. Add the buttermilk mixture to the flour mixture and stir until just blended. Distribute the batter evenly among the prepared cups of the muffin pan. Using the tip of a sharp knife, cut and X across the top of the batter in each cup. Bake in preheated oven for 16 to 20 minutes or until the tops are lightly browned and the muffins sound hollow when tapped. Remove from the oven and let cool in the pan on a wire rack for 5 minutes, then remove them from the pan and transfer them to a wire rack to cool. This classic recipe for bran muffins dates back to 1926, when it first appeared on the box of Kellogg's All-Bran Cereal. It's the muffin my roommate, Amy, and I made most often and college and one I still get a craving for every now and again. Position an oven rack in the middle of the oven and preheat the oven to 400 degrees F. Grease a standard 12 cup (2-1/2-inch) muffin pan. In a small bowl, whisk together the flour, baking powder, salt and sugar until well combined and then set aside. In a large bowl, stir together the All-Bran cereal and milk. Let stand 5 minutes, until cereal is softened. Add the egg and oil. Beat well. Add the flour mixture, stirring only until combined. Portion the batter evenly among the prepared cups of the muffin pan. Bake in preheated oven until they look done and toothpick inserted into the center of the muffins comes out clean, 20 to 25 minutes. Variations: 3 cups Kellogg's Raisin Bran cereal or All Bran flakes cereal may be substituted for the All-Bran cereal. Orange Berry Muffins: Decrease sugar to 1/4 cup. Substitute orange juice for milk and stir in 1/2 cup dried cranberries with the flour mixture. Bake about 15 to 20 minutes or until a toothpick inserted in the center of the muffins comes out clean. 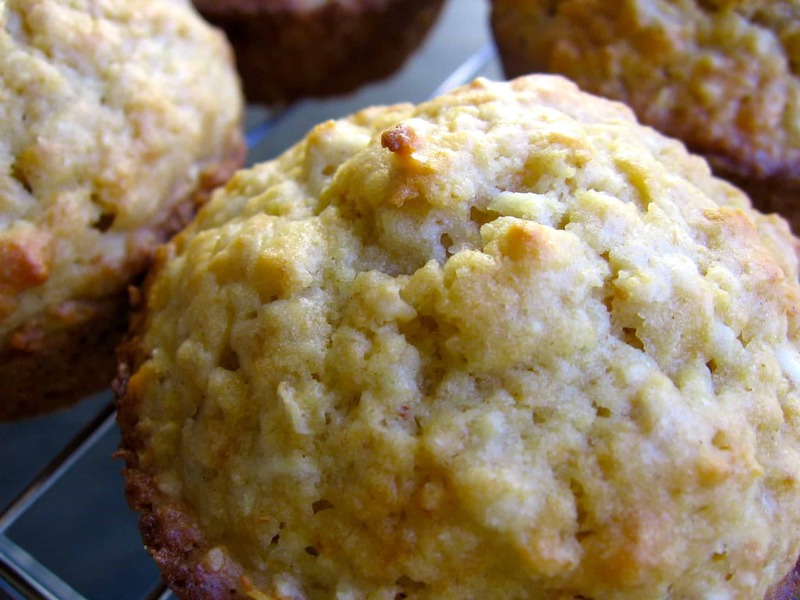 Do you have a favorite healthy muffins recipe you’d like to share? Hi – great recipes, thank you for posting these! 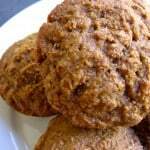 I have a question on the Oatmeal Muffin Recipe. It lists 1/2 cup butter in the ingredients but never states where to add it. I mixed it in with the wet ingredients but wondering if it’s even supposed to be in there? Thanks for your comment. Yes, you did the right thing, adding the butter into the wet ingredients. I’ve updated the recipe in the post. Thanks for letting me know.